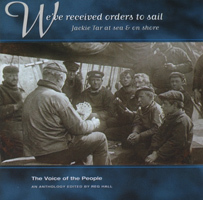 Volume 12 of The Voice of The People. Jackie Tar at sea and on shore. An anthology edited by REG HALL. 20 JOHNNY DOUGHTY voice: Will You Marry Me?